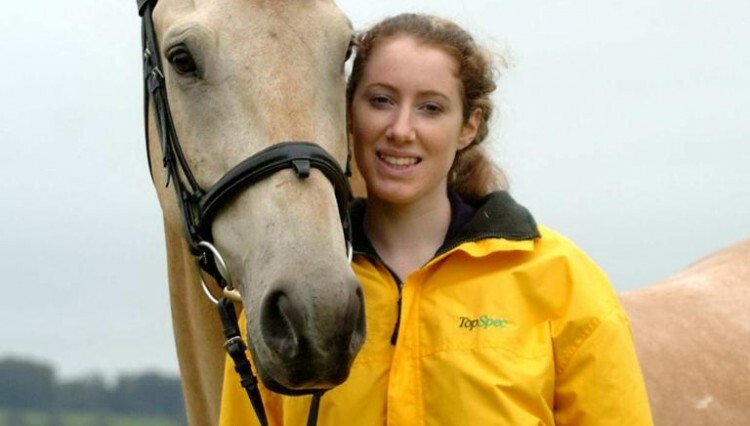 LIZZY Wadey has joined leading feed company TopSpec, well known for their range of feed balancers and other innovative horse feeds, as an Equine Nutritionist. 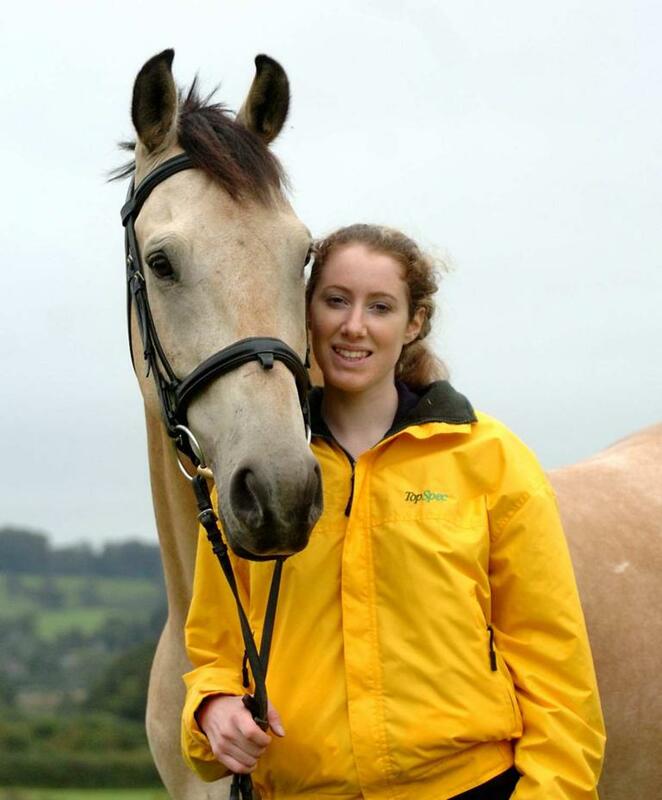 A keen horse rider and competitor, Lizzy gained a BSc (Hons) in Biology from the University of Nottingham, and has been involved with horses from an early age coming up through the Pony Club where she gained her B test. 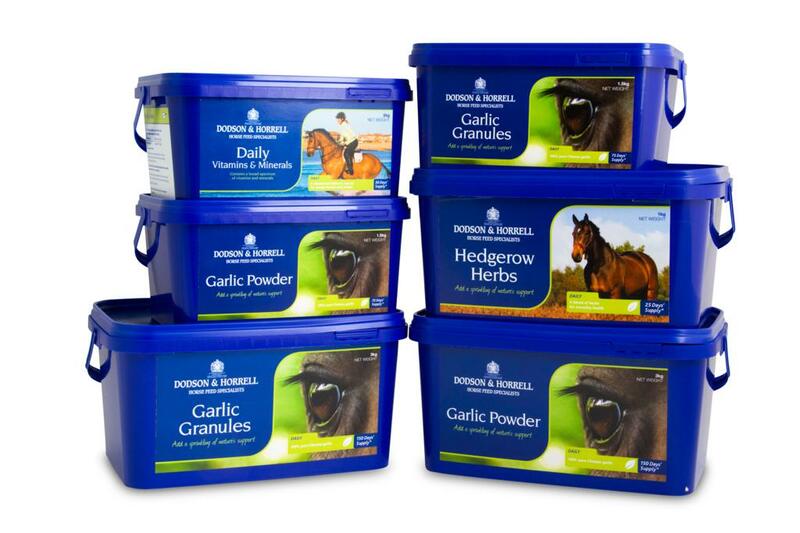 Lizzy currently has two horses, a Belgium Warmblood and a Connemara/Irish Sport Horse who are eventing at Intermediate and BE100. 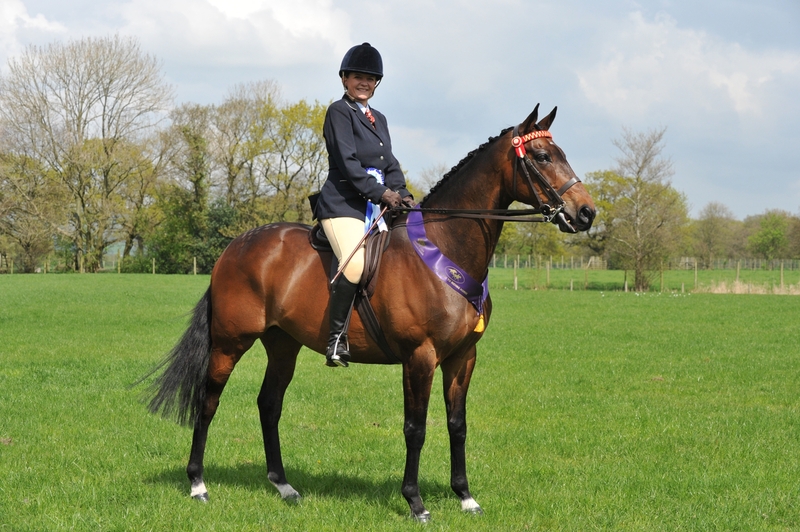 “As well as eventing I enjoy team chasing, dressage, side saddle and competing on Riding Club teams,” said Lizzy. Outside of riding Lizzy enjoys cross country running and photography. 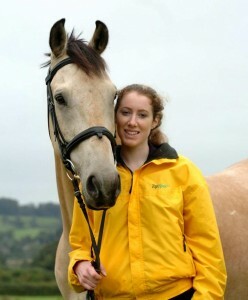 Picture Caption: TopSpec Equine Nutritionist, Lizzy Wadey and Dundee.